In an interesting but expected turn of events, Tesla has discontinued the base Model 3, kinda. 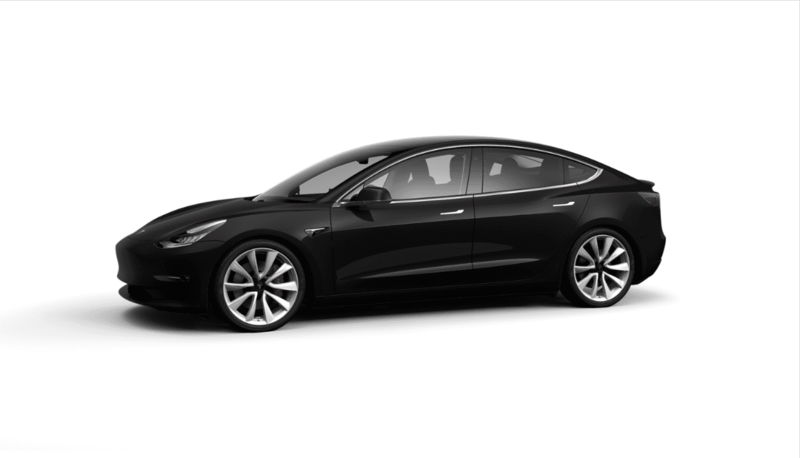 The Standard Range Tesla Model 3 has been taken off the online configurator but the company claims you can still purchase it from one of their stores or by calling them. From the outside, it might seem simple. Lower costing car equals more sales. 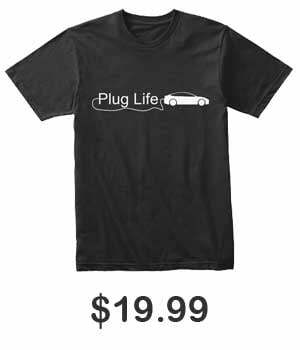 But simply put, a lower costing car leaves little to no profit. Manufacturers charge more for things like leather and automatic seats but to them, the difference in cost is minimal. In some cases, base models actually cost more to produce than premium ones. This seems like the case with the $35,000 Tesla Model 3. Those who ordered the Standard Range Model 3 will still receive their vehicle but with a software limited battery. Tesla will offer a range upgrade of 10% through an over-the-air update as they have with previous software limited batteries at a cost. All cars now come standard with Autopilot but the company has raised their prices to reflect that. Last month Tesla lowered the price of all cars by ~6%. The company quickly reverted and raised prices ~3%. This new price increase is around 6% higher than previous but again, Autopilot is now included. For those who were purchasing Autopilot regardless, these pricing changes are actually a discount. This is a smart play for Tesla as Autopilot cameras are included on each vehicle regardless of trim. It cost the company absolutely nothing to add Autopilot to vehicles and this way they will increase the overall amount of Autopilot “purchases” by including it with the car. You might notice that the Long Range RWD Model 3 is not on the list. That vehicle has been discontinued alongside the Standard Range. Both are still available as “off the book” items. You could take that as face value or you could assume Tesla simply makes more money on the cars listed online. With all these price changes you also might be starting to see the correlation between Tesla prices and end-of-quarter pushes. If you want to buy a Tesla, you might want to wait until the end of the quarter to do so.